One of the most beautiful codices of Spain´s National Library. The work of Alfonso de Cartagena, a converted Jew, Bishop of Burgos, formerly Alfonso García de Santa María, a member of the most important family of Jewish converts in Castile. He was born in Villasandino (Burgos) around 1385, shortly before his father embraced Christianity with the name of Pablo de Santa Maria. He died in 1456. Father and son were always very close to the branch of Trastámara of Castile, who rewarded them by appointing them successive bishops of Burgos. Alfonso took an active part in the national and international politics of John II of Castile and Don Alvaro de Luna. The king entrusted him with delicate missions in the issue of the princes of Aragon and before the kings of Portugal, Navarre and the papacy. At the Council of Basel he defended the primacy of Castile over England, and its rights over the Canary Islands, also claimed by Portugal. These diplomatic activities have a lot in common with the historiographical work of A. Cartagena. 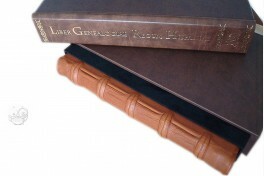 As the name already suggests, the Book of the Genealogy of the kings of Spain uses as expository method the gender of genealogy, which describes the historical sequence of lineages, in this case, the one of the kings of Spain, accompanying them with some important facts of their biography, narrated succinctly, and with the usual circumstances or chronological references to contemporary powers of Christendom: the pope, the emperor, the king of France and, as a parochial trait, the bishops of Burgos, whose see was occupied by our author when he described the work. Copied by calligrapher Dionysius in the 16th century, and illustrated by him or by painter Diego de Arroyo, with borders and trees in which there are cartouches and medallions with coats of arms and portraits. The author reveals how the ideological structure of the future unity of Spain is constructed, the basis of the state that discovered and colonised America and in the 16th century held sway over Europe. 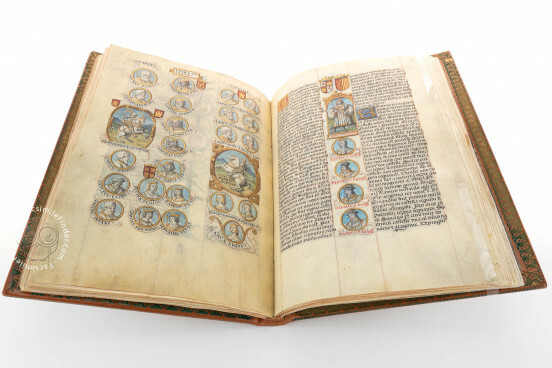 The book consists of a prologue and 94 chapters, the seven first ones being a compendium of the origins of the Monarchy in Spain and the rest devoted to its family tree showing its connections with the monarchies of Navarre, Aragon and Portugal. Its propaganda function contributed to the configuration of the great European monarchies of the time. The work was made with a marked euphuistic nature, as this was a gift for Queen Isabella of Portugal. 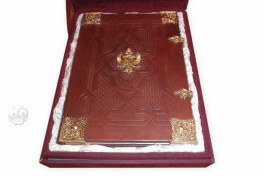 Manuscript book on parchment − 35 × 26 cm − 90 pp. 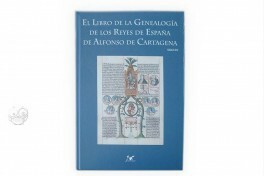 Libro de la Genealogia de los Reyes de Espana (Parchment Facsimile) by Scriptorium. Full-size color reproduction of the entire original document, Liber Genealogiae Regum Hispaniae: the facsimile attempts to replicate the look-and-feel and physical features of the original document; pages are trimmed according to the original format; the binding might not be consistent with the current document binding. 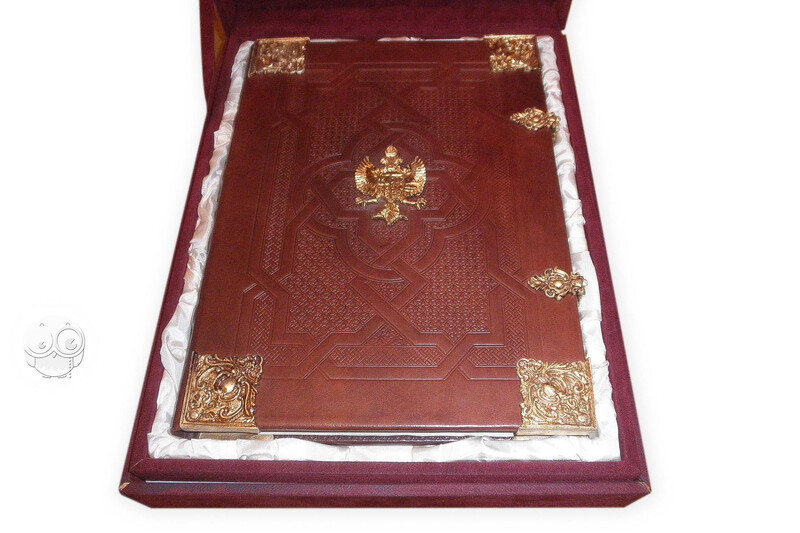 Facsimile edition on real parchment. 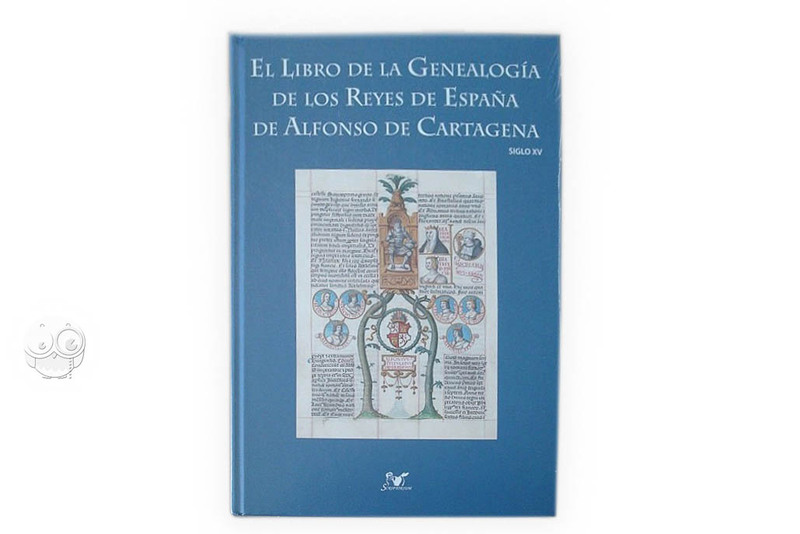 Libro de la Genealogia de los Reyes de Espana facsimile edition by Scriptorium.